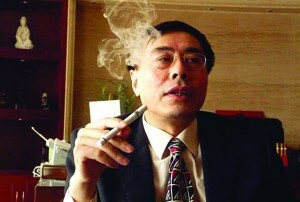 As the widely-acknowledged inventor of the modern electronic cigarette, you would think Hon Lik is a very rich man, but in a recent interview with AFP, the co-founder of Chinese e-cig producing company Ruyan says the numerous copycats of his designs and the legal disputes with Chinese authorities have prevented him from reaping serious financial rewards. In 2006, a series of Chinese media reports put Hon Lik’s electronic cigarettes in a bad light, by describing them as addictive and responsible for heart-attacks. The negative coverage put a serious dent in Ruyan’s sales, and to make matters worse, rival e-cigarette companies sprung up around China and US. He claims they all sold copycats of his original design with only minor modifications, without paying him a dime for the patent. 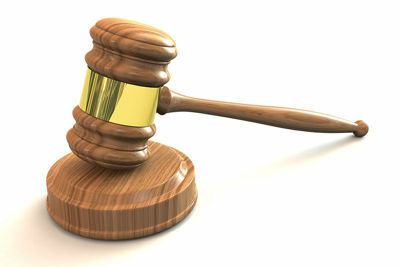 Throughout the years Hon and his company have filed lawsuits against multiple US e-cig manufacturers, and have managed to settle with some of them out of court, but were ultimately unable to prevent most from continuing to cash in on his invention. 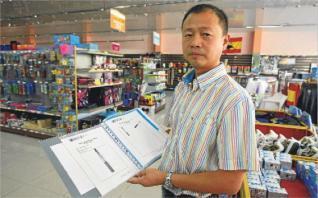 “If I received just one mao (US$0.02) from each cigarette sold, that would be a huge amount,” he says. The influential tobacco companies in China were also wary of the competition they faced in Hon Lik’s innovative electronic cigarettes and used their powerful lobbying machine to convince the country’s tobacco sales administration to limit advertising options and recommend shops stop selling his products. Because of all the troubles his company has faced, Hon Lik says he is not the rich man everyone thinks he is. He is chief executive officer at Dragonite International though, and plans to finally reap some financial rewards for his invention by teaming up with European cigarette company Imperial Tobacco. According to recent reports Imperial Tobacco will pay $75 million for his e-cigarette patents, although it’s uncertain how relevant they are anymore in an industry that is evolving at a very high pace. Hon Lik’s biggest fear right now is that governments around the world will classify electronic cigarettes as medical products and subjecting them to standards they were not designed to meet, thus limiting users’ access to them and vital technological advancements. Hong Kong adopted this measure and e-cigarette sales there are very low, but Britain also plans to regulate e-cigs as medical products by 2016. Luckily for the rest of Europe, the EU Parliament recently rejected the medical regulation proposal in the new tobacco directive. 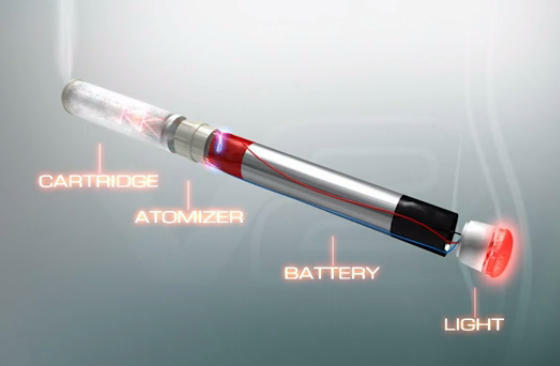 The inventor of the electronic cigarette hopes his product will one day replace the harmful tobacco cigarettes, and is confident that he will ultimately get the recognition he deserves. 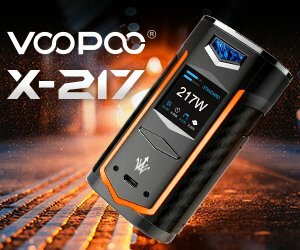 “My fame will follow the development of the e-cigarette industry. Maybe in 20 or 30 years I will be very famous,” he says. I, for one, thank this guy in my mind every single day for his invention. It has made my life much, much better, and I know the same is true for millions. Even if you don’t become rich, you’ve made the world a better place. Thank you. There should be a place we can send him even $1.00. A way of saying thank you! he would be rich in a short time. thank you Hon Lik! My hat off to Hon Lik for this initiative. 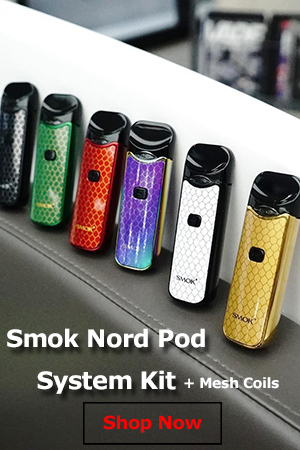 It is an enormous and much more pleasant improvement on the original pre-Columbian Mexican invention of cigarettes, which Europeans discovered there and made universal, to the detriment and pain of millions of nicotine addicts. Although Hon Lik was himself addicted to them, his invention is an elegant and intelligent solution that does less harm and does not annoy the rest of us. There should be a big market for him in European countries such as France and Austria and in his own country China and I hope he becomes a billionaire. Deserves a Nobel Peace prize. Thank you Hon Lik! Thank you Mr. Hon Lik! You deserve a Nobel Peace Prize for your contribution to humanity. And you absolutely deserve to be famous and rich for the most significant contribution to humanity in modern history that will save countless of lives. It is absolute atrocity that you have not been recognized and respected for your contribution to humanity. For every person who quits smoking using a vape device, is another gift of life you have given us. I only wish you the best! Thank you Mr Hon Lik I think you should be Sir Hon Lik.